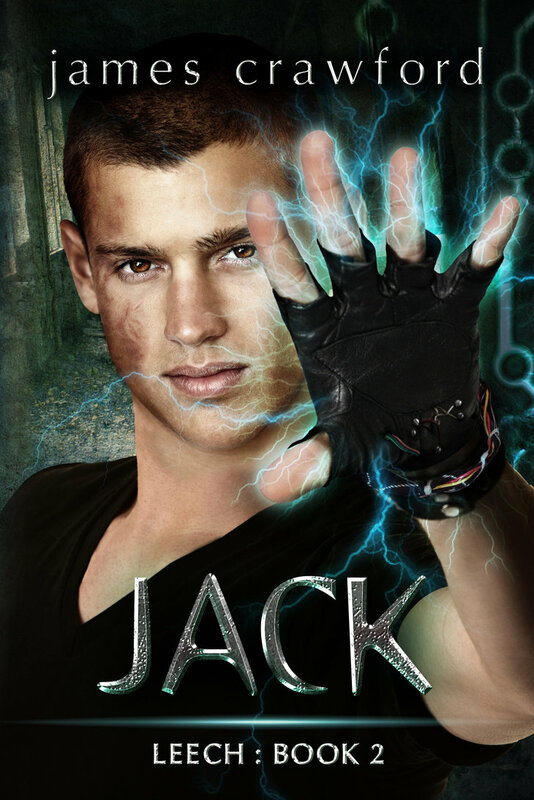 Book two of the Leeches series, Jack, picks up where book one ends but switches to Jack. Like a good story, book one leaves you hanging and wanting more. So, picking up with Jack, the story continues pulling us through the struggles of humans and leeches fighting for survival in a crazy world. But, as the story evolves, the subplots become more complex. I also thought at one point, the faction’s ideals, swapped, or the author forgot who was on which side. It could just be my brain, but it’s confusing. I gave the book four stars because this storyline could also become a movie, easily, with some work. So if you can overlook errors in the text, you’ll enjoy it very much. I look forward to reading book three, Nolan, when it comes out. In the mean time, check out book two here on Amazon.